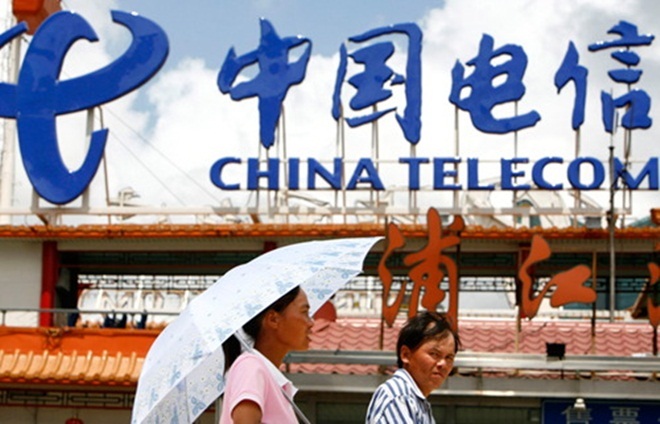 China Telecom has revealed that it is working to introduce its first mobile service in the US next year, according to an article from Bloomberg. The company, which is China’s biggest fixed-line operator, is planning to introduce a dual-line service which will give users a working in line in the US and another for China. Donald Tan, president of China Telecom Americas, claimed the service would be priced competitively in a bid to attract Chinese-Americans and those that travel frequently between the two countries. The operator is in closed trials with a number of US-based wholesalers who would host the service. The move would see China Telecom become a US MVNO, although Tan refused to rule out the possibility that the Chinese giant might one day build its own network in the US. If the service is growing fast, maybe we can set up our own infrastructure. The money is no big problem for us. With Bloomberg reporting that it has an estimated $4 billion in cash, money is not a concern but the operator would need approval from a variety of US authorities and regulators in order to develop on its own infrastructure, and that could be tricky. We want some acquisitions in the U.S. and other countries on this continent. It’s a very quick way to [gain] growth. Tan did not discuss specific targets but did reveal the company could spend “hundreds of millions or billions” of dollars to make acquisitions.